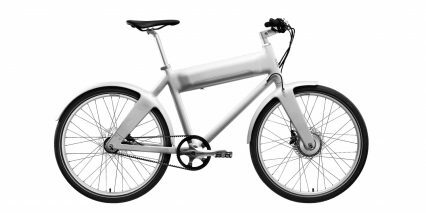 Biomega are committed to creating a paradigm shift in the way society imagines transportation by making “furniture for urban locomotion”, developing bicycles so beautiful that they compete directly with cars and imbue our cities with new meaning. Biomega brings social innovation, design thinking and urban lifestyle to the world of bicycles, that start in urban functionality and ends in high design. The brand features collaborations with PUMA and renowned designers such as Marc Newson, KiBiSi and Ross Lovegrove. The company, which was founded in 1998, distributes its products in more than 20 countries with Biomega’s headquarters based in Copenhagen, Denmark, with US headquarters in Silicon Valley. For more information, please visit the website www.biomega.com.